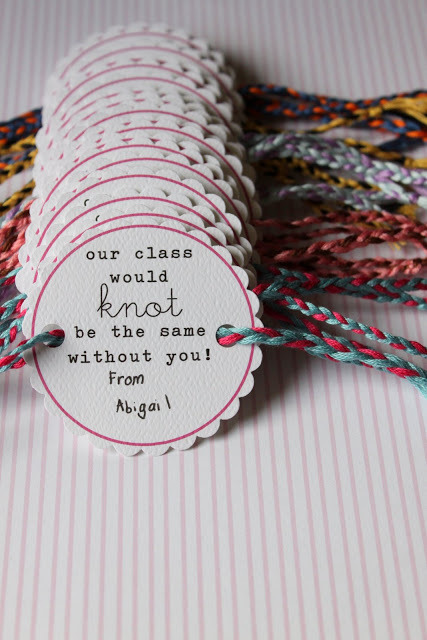 Friendship Bracelets – This is a seriously charming idea! Maybe your child already knows how to make friendship bracelets, but if not, you can find them online for a relatively low price. Package this heartfelt gift by cutting a shape out of paper using a paper punch or scissors, writing a sweet message on it, punching a hole on each side, and then threading the friendship bracelet through the holes. Adorable! The Personal Touch – This is a simple idea with a huge impact. Take a picture of your child, holding his or her hand out in a fist. Using Photoshop or another program, add a hearts or a message to the photo, or purchase cute valentine stickers to decorate the image. Then, cut a little slit just above and below the fist in the image and insert a lollypop, pixie-stick, pencil or any other long, skinny treat. 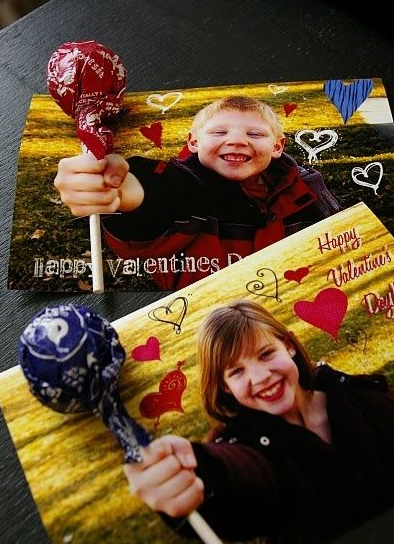 Top It Off – This sweet and simple valentine idea is a great way to showcase your child’s artistic skills. 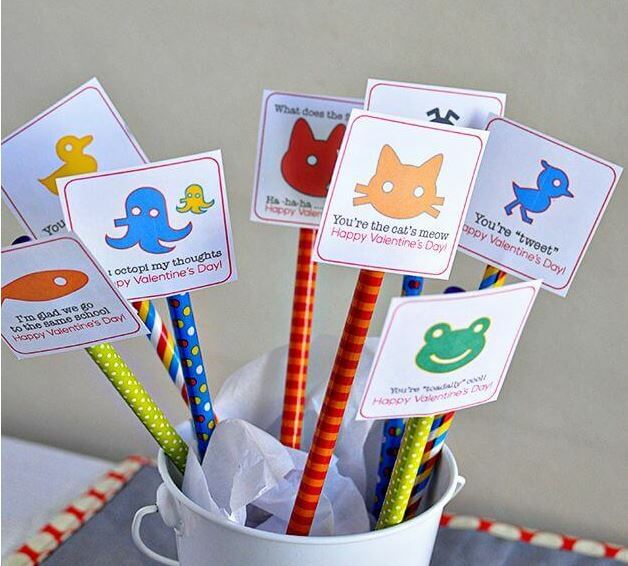 Scan your child’s drawings and print them out on heavy-weight paper with a nice saying and possibly a decorative border. Cut out blank pieces of paper in the exact same size and have your child sign his name or put a hand-written message on it. Place the printed side of the paper face down, and use a glue stick to paste the hand-written side to it (message facing out). Leave an opening at the bottom to insert a pencil. At Hollywood Storage Center we know that crafting can sometimes equal clutter, but it doesn’t have to. We offer storage units as small as 5’x5’ that are just the right size to store you boxes of craft supplies and allow them to be easily accessible to you. We’d love to share with you just how affordable this option can be! 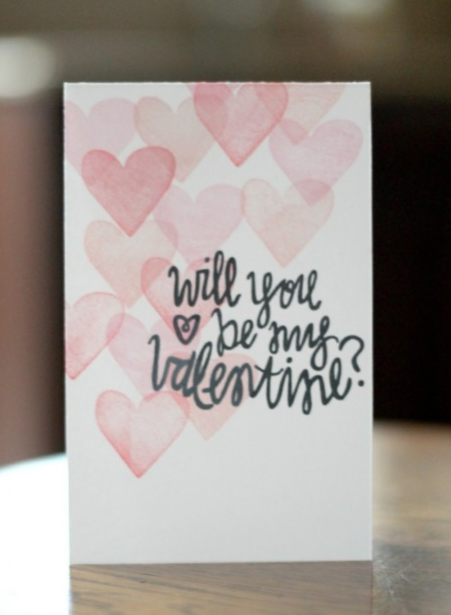 What other ideas do you have for handmade valentine’s to give in the classroom? We always enjoy hearing from you, so please share below! This entry was posted in Creativity, Hollywood Storage Center and tagged Classroom valentines, Hollywood Storage Center, Homemade Valentines, Newbury, Newbury self storage, Thousand Oaks, Valentine's Cards, Valentines for kids by Hollywood Storage Center. Bookmark the permalink.